It’s early fall, so hopefully you’ve already narrowed down which graduate schools you want to apply to. If not, it’s not too late! 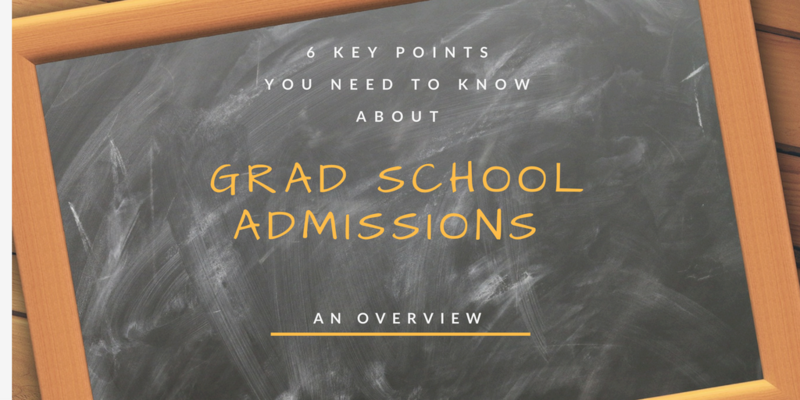 Whether you have your list or are still trying to identify your top choices, the following guide will give you a quick overview of some key considerations and steps you need to take to ensure a smooth graduate school admissions process. We will provide a separate guide for MBA, medical, and law school admissions. What do you need to do and when? Let’s take a look at the list of key factors and action items below. A. Planning. Make a spreadsheet using software like Microsoft Excel or Google Sheets. Required tests and test dates (note existing test dates or include a reminder for any future test date. Make sure the scores will be released ahead of the admissions deadlines). Official test scores (note whether or not you’ve sent scores directly to the university. In most cases, you will need to send official scores). Recommender 1, Recommender 2, etc. (make as many columns as the maximum number of required recommenders, and write one recommender’s name in each column for each school). Also, make sure to note which FORMAT (.pdf, .docx, sealed, official letterhead, etc.) each document should be in when you submit it to the admissions office for each school. Make a separate spreadsheet for school-specific financial considerations and grant programs for which you might be applying. 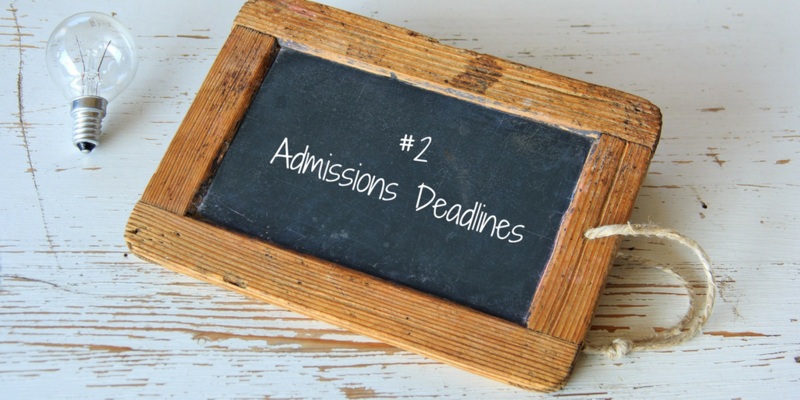 For fall admissions, most schools set their deadlines between December 1 and mid-January. Carefully check each school’s and department’s website! Some schools will allow you to submit your application before you receive test scores and recommendation letters. Most graduate schools require 3 letters of recommendation. However, you should double-check how many each school requires, and do NOT send more than asked for. Sending too many letters, in addition or information not requested by the school, can actually HURT your candidacy. Carefully decide who would be in the best position to assess your work in the field for which you are applying. Ideally, obtain letters from faculty members who know you well. You should have received an “A” in these professors’ classes and be able to approach them to discuss your graduate school plans. In a less ideal situation (and it happens to all of us! ), approach lesser known faculty members who are specialists in the field for which you want to apply. Not having recommendations from someone in the field you want to study is a big red flag for many schools! The next best letters would be faculty in other departments. You should NOT seek personal recommendations from family and friends. Give recommenders enough time to draft your letters; two to three months is a good amount of time. You should also provide them with a CV or resume and a one-page write-up of your research interests, goals and experience. These documents will give them additional information they can use to write the recommendation letters. You will probably need to provide them with login information and other instructions about how to use any applicable online recommendation services or complete any required forms. As a rule of thumb, don’t ask your recommenders to prepare more than 3 letters. Periodically check in with your recommenders to make sure they’re on track to complete letters by the deadline. However, don’t annoy them! Checking in once every few weeks should be sufficient. Generally, you can either waive the right to see a copy of the recommendation letter or not. We recommend that you always waive the right to access the recommendation letters, since this will give schools more confidence that the recommenders are writing honestly about their opinion of you. Therefore, make sure you choose people who will write positive recommendations! Sometimes, you might unintentionally learn of negative comments about you in one of the recommendation letters; or, perhaps you get waitlisted and the school tells you that you have received a negative recommendation. Don’t panic! You can look for two additional people to write you a positive recommendation. These references don’t need to be faculty members, but they should be able to provide a reasonably objective opinion. If you know which specific issues were raised in the negative review, you can ask the two new recommenders to address these point. Many schools use writing samples to weed out weak candidates after schools make their first round of cuts. 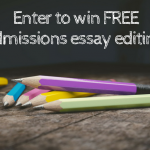 Choose your best writing sample, one that demonstrates you are ready for graduate-level work. It should highlight your ability to write clearly and methodically. 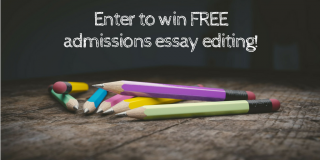 Do NOT exceed the page limit set by the school, and don’t send too short a sample, either. E. Statements of Purpose (SoP). Pay close attention to word limits. make sure that you are addressing the questions in the prompt. Generally, you should focus on one or two projects that you would like to pursue in graduate school and flex your intellectual muscles. The SoP isn’t your autobiography; it’s a road map of how you think and what skills you have. You want to convince your future school that you are mentally ready to tackle the issues you want to explore. We’ll provide a more detailed article on how to tackle the SoP in another post. 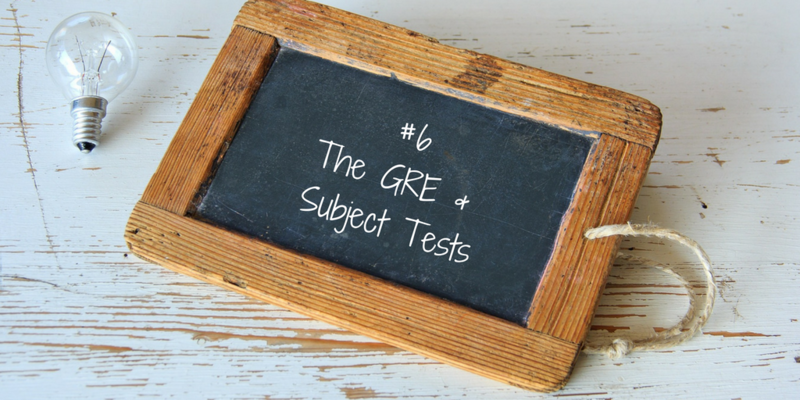 Unless you are applying to business, law or medical school, most schools require the GRE. As a general rule, schools usually don’t have a minimum. Statistically, however, your scores should be, at a minimum, in the 600s for many schools and in the 700s for top-tiered schools. With that said, admissions officers do NOT consider your GRE scores as the most important indicator of your future success in graduate school. If you have a well-rounded application and a strong portfolio, you will have better odds than someone who only has good grades. Just the same, plan ahead to give yourself enough time to study for the GRE so that you take the test only 1 to 2 times. Taking a test more than 3 times is overkill and usually results in diminishing returns. The following is a table of registration deadlines for PAPER-delivered GRE General Tests. For COMPUTER-delivered tests, most centers offer year-round testing on a first-come, first-served basis. Check with your local Prometric test center. Some graduate schools require GRE subject tests. Currently, tests are available for the following subject areas. PAPER-delivered tests are offered up to 3 times yearly (September, October and April). The following is a table of registration deadlines for the GRE Subject Tests.